Synopsis In order to fulfill the expectation of her mom and her grandpa, Nam is raised as a boy since she was born. She dresses like a boy every day before going to school, gets changed back to a girl’s uniform, and puts on a boy’s outfit before heading home. Her hysterical mom anticipates the return of her husband, which is a dream never come true. 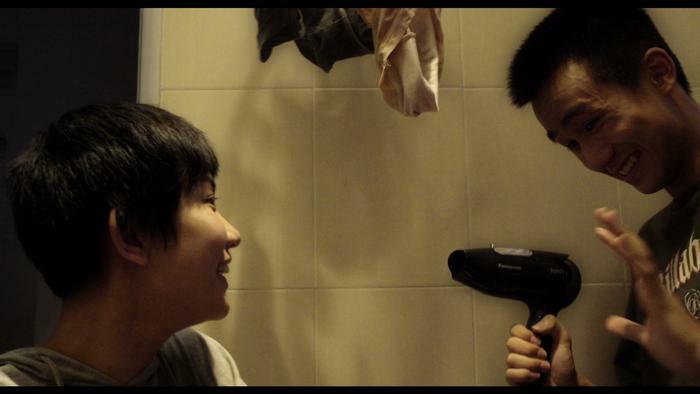 Nam finds her only shelter at her childhood friend Yeung’s house, a place where she can finally be herself, i.e. doing laundry for her underwear. But her life changes on the day when Yeung disappears. 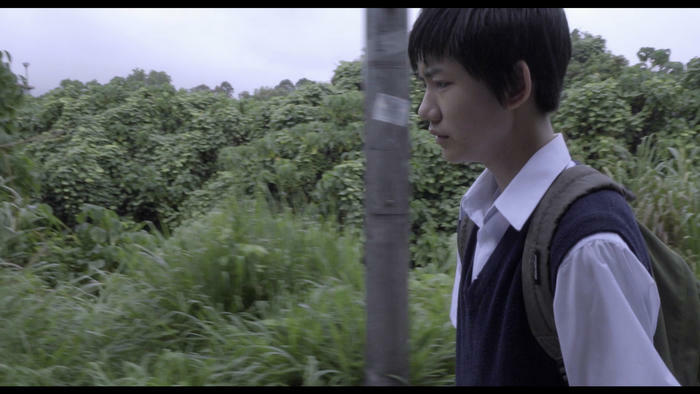 Chan Kam-hei is a year 3 student of the School of Film and Television at the Hong Kong Academy for Performing Arts. 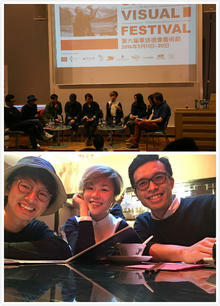 —Shared by Chan Kam-hei, director of Conditioned, after attending the 6th Chinese Visual Festival in United Kingdom.